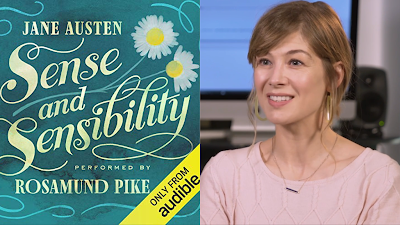 Watch: Rosamund Pike's Behind The Scenes Interview as she narrates Jane Austen's 'Sense And Sensibility' from Audible! 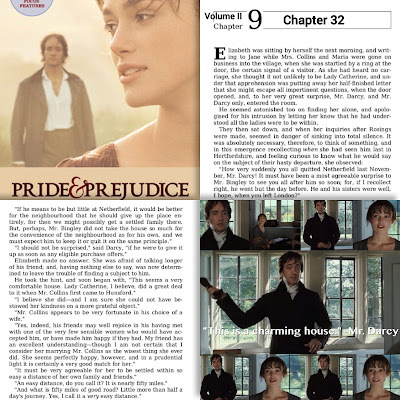 Continuing from my previous posts (Chapters 1-31), and moving on to Chapter 32, which was about Elizabeth Bennet at Hunsford writing a letter to her sister Jane, while Mr. & Mrs. Collins (in the novel, it was Mrs. Collins and her sister Maria Lucas) were out on a business at the village. Then, suddenly...the door opened, to Miss Elizabeth's great surprise, Mr. Darcy unexpectedly entered the room and they had a brief and awkward moments. 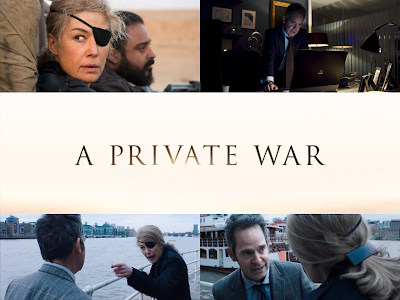 An official trailer and poster has just been released for A Private War (starring Rosamund Pike, Tom Hollander, Jamie Dornan, and Stanley Tucci), which is slated by Aviron Pictures for November 2018! It'll start with November 2nd select openings in Los Angeles and New York with a November 16th nationwide release. 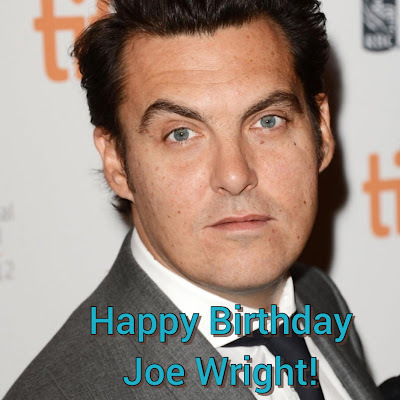 Today (August 25th), is Pride & Prejudice's own brilliant director Joe Wright's 46th Birthday! 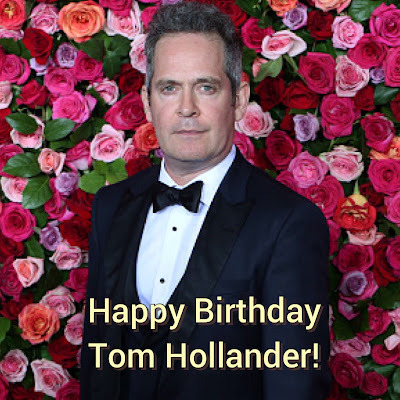 I found out more than a few years ago that his birthday's today and he shares the same birthday as Tom Hollander! 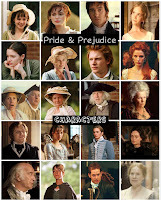 They've worked together 3 times in 3 (Pride & Prejudice, The Soloist, and Hanna) of his 5 feature films. JW's upcoming new film The Woman In The Window starring Amy Adams, Julianne Moore, and Gary Oldman is currently in production (and probably had already started filming) in NYC! Today (August 25th) isTom Hollander(aka P&P's Mr. Collins)'s 51st birthday! 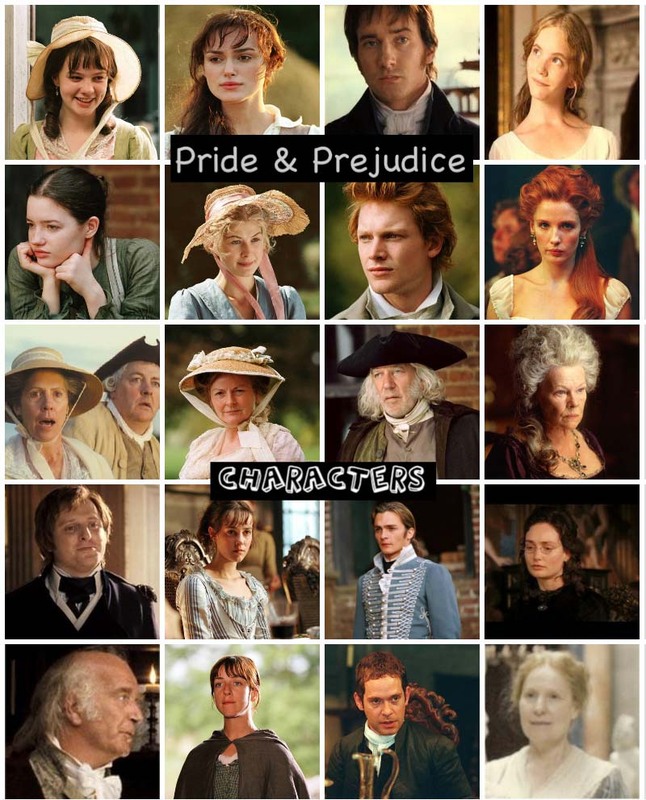 He shares the same birthday as director Joe Wright, whom he'd worked with in 3 films: Pride & Prejudice (2005), The Soloist (2009), and Hanna (2011). 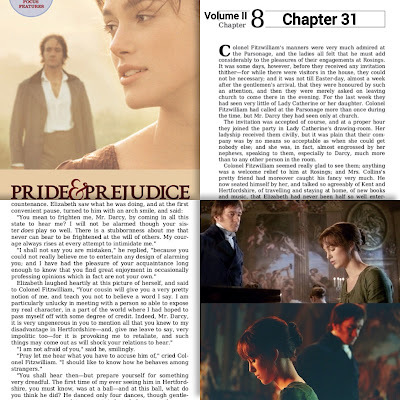 I am re-posting here (for the third time as I first posted in 2008, then, in 2010...and now 2018, about 8 years later) about Pride & Prejudice (2005) film's potential deleted scenes as I've been finding/have collected more images (from either promotional photos that were possible and potential deleted/extend scenes) over the years! Last December 2017, I posted here about the teaser trailerof Keira Knightleyas Sugar Plum Fairy (from the Land of Sweets) with co-stars Matthew Macfadyen (as Mr. Stahlbaum, Clara's father)and Mackenzie Foy as Clara in Disney's The Nutcracker and the Four Realms. Today Disney has released a new trailer for The Nutcracker film featuring Keira (whose voice sounded weird when she talks..also she sings in the background in what sounds like a nice cover of No Doubt's Just A Girl) and Matthew (he was sporting a beard here, of course...looks like his part is small and I'm guessing no scenes with Keira in the movie...I'm disappointed, lol. I was hoping for a bit of a reunion...). 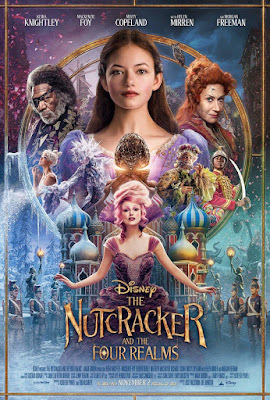 Also, a brand new poster has been released featuring KK (see it above) in the bottom center as well as a new still with Keira and Mackenzie Foy (scroll down to see below)! 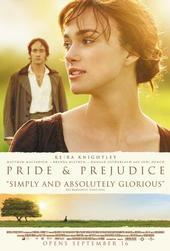 Chatsworth House aka Pride & Prejudice (2005) film's Pemberley named as one of top film locations to visit this Summer! 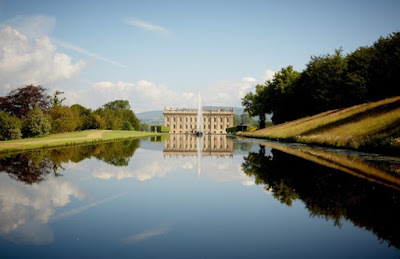 Last March, BBC News reported that Chatsworth House £32m restoration unveiled. 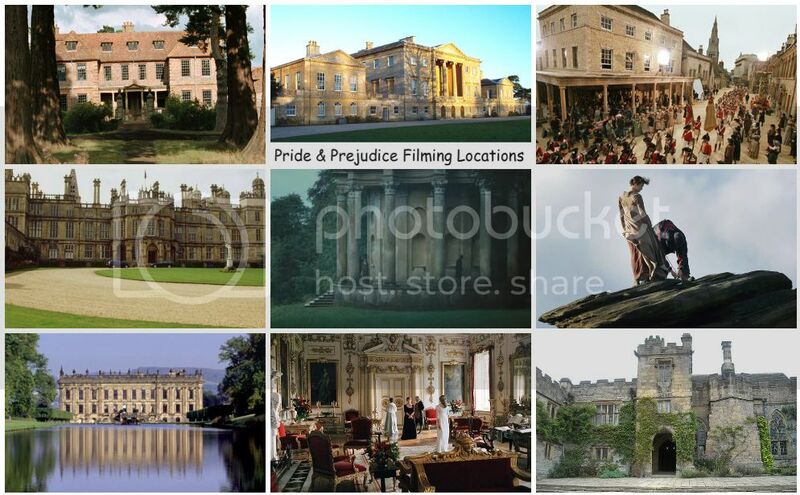 Chatsworth House (one of the filming locations for Pride & Prejudice (2005) film and best known as Pemberley, Mr. Darcy's grand estate in Derbyshire) has reopened after its biggest restoration project in 200 years. The 10-year long programme, which cost about £32m ($41.6m), has seen "priceless" paintings restored, brickwork scrubbed and turrets rebuilt. 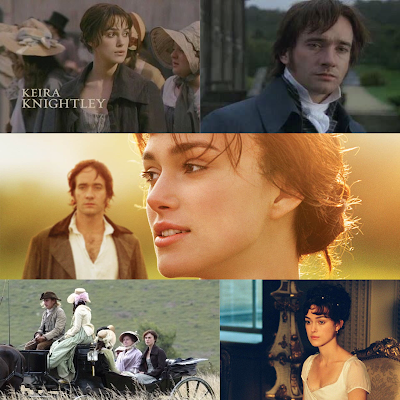 Continuing from my previous posts (Chapters 1-30), and moving right on to Chapter 30, which was about Miss Elizabeth Bennet being forced to play the piano-forte by Lady Catherine at Rosings and she had a brief conversation with Mr. Darcy and his cousin Colonel Fitzwilliam.